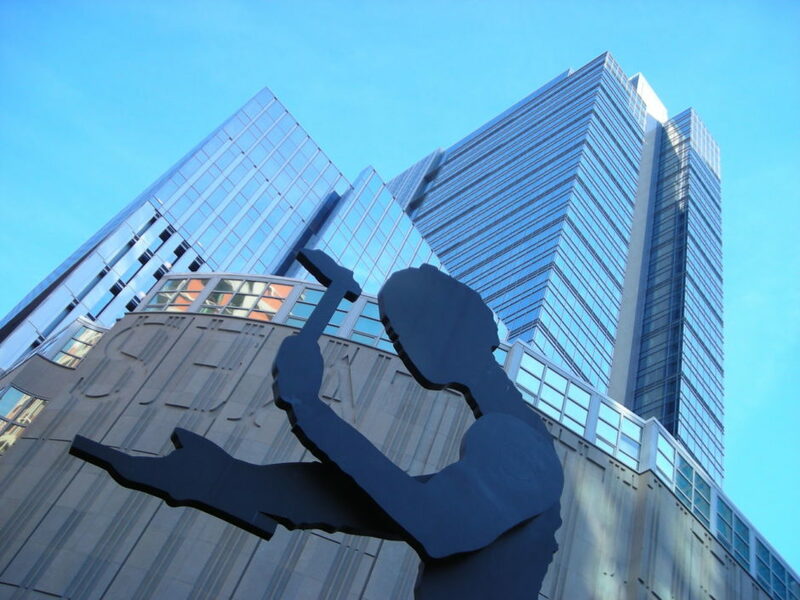 FEBRUARY IS SEATTLE MUSEUM MONTH, when visitors staying in select area hotels are invited to explore the city’s museums for half off the regular price of admission. From the bizarre, iridescent architecture of Frank O. Gehry to the 35-foot-tall tornado-shaped tower of guitars that welcomes visitors, the Museum of Pop Culture, or MoPOP, is an experience for the senses. For some serious musical inspiration move into the space decked out in psychedelic oranges, pinks, and purples — that’s Hendrix. Even if you’re not a music fan per se, as you come face to face with Jimi’s life and legacy you’ll get a zoomed-out, macro look at the musical scene of the 1960’s and how it influenced the next 50 years. 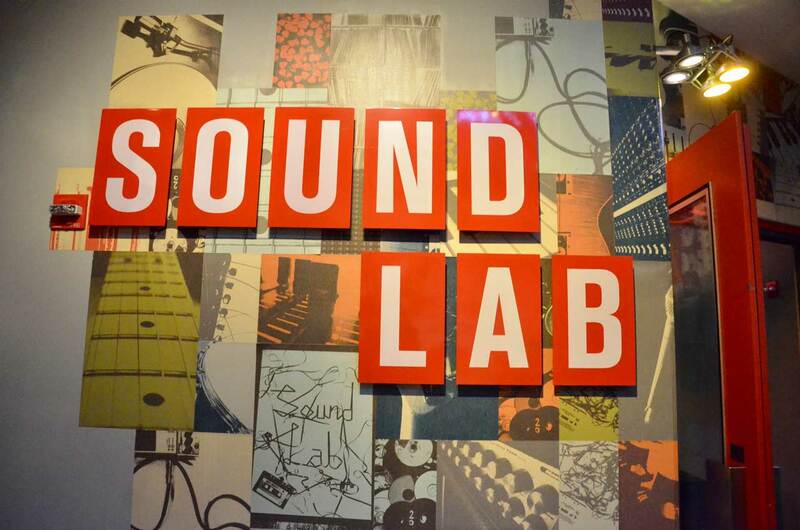 Move upstairs into the Sound Lab and pick up a guitar, sit down at the drums or keyboard and practice your solo or jam with friends. The private sound booths are a fan favorite so snag an empty one and claim your 10 minutes of booth time and compose your masterpiece. A rotating selection of exhibits featuring musical and creative icons fill the remains of the cavernous interiors of MoPOP. Music covered, continue on your way to a full-on immersion in all things sci-fi, fantasy, and horror. Three exhibits covering our “hopes, dreams, and fears” (get it?) feature props and interactive displays from popular works of cinema, literature and art. This is Seattle’s paradise for pop culture. Prepare to geek out. 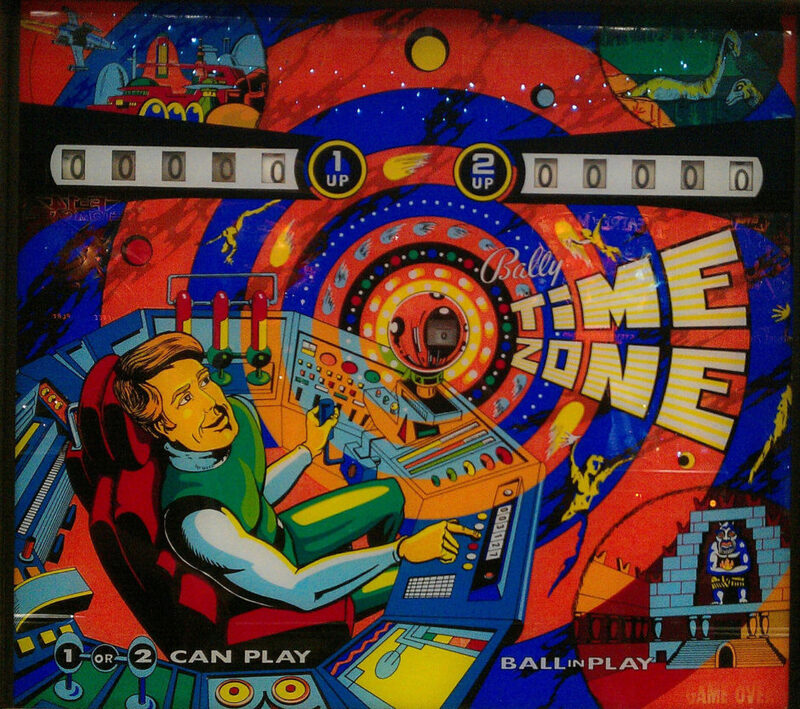 No matter how advanced video games and VR become, there will always be an undeniable (and I would say superior) pleasure in the physical banging, bouncing, blinking, and cajoling (and endless frustration) of a pinball machine. Celebrate your old-school love of pinball at the aptly named Seattle Pinball Museum — it opened in 2010, redefining “kinetic art,” and showcases machines just a few years old all the way back to 1934. $15 gets you in the door (half off during Museum Month, of course) to play the rotating selection of 50+ machines to your heart’s content. Just try not to TILT! Seattle and the surrounding Puget Sound have a deep history of small maritime vessels (that is, boats) that goes all the way back to the native tribes who plied the waters with cedar-hulled canoes. 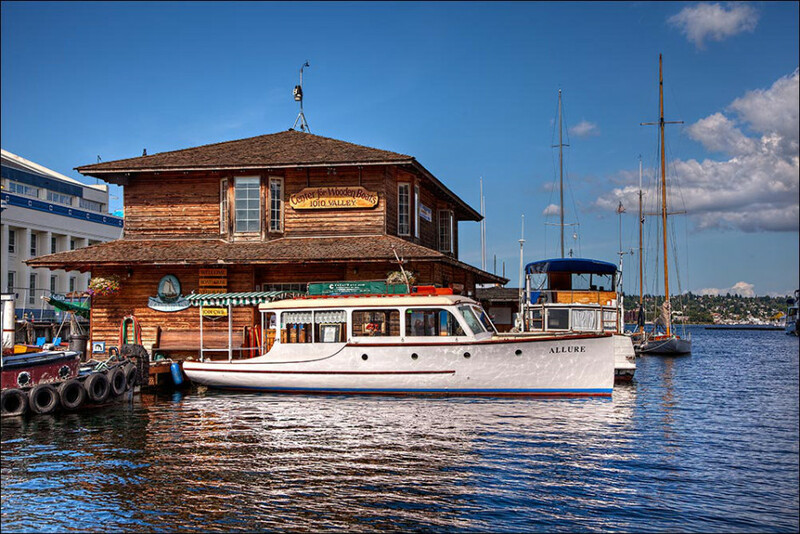 On the shores of South Lake Union, The Center for Wooden Boats invites visitors to not only see their collection of boats but to actually get out on the water in one. Sign up for sailing lessons or rent yourself a sloop (you’ll find especially good rates off-season in February). Take a class, attend a lecture, a workshop, or a field trip, or just walk the docks exploring the vessels (100% free). Intrigued, but not ready to sail on your own? Pedal-boat rentals for non-sailers are maybe more your speed (and hey, better exercise). There’s really only one name in American sculptural glass: Dale Chihuly. And aside from actually being the glass-blowing genius himself, the closest you can get to the jaw-dropping works created by Seattle’s master artist is at Chihuly Garden and Glass. 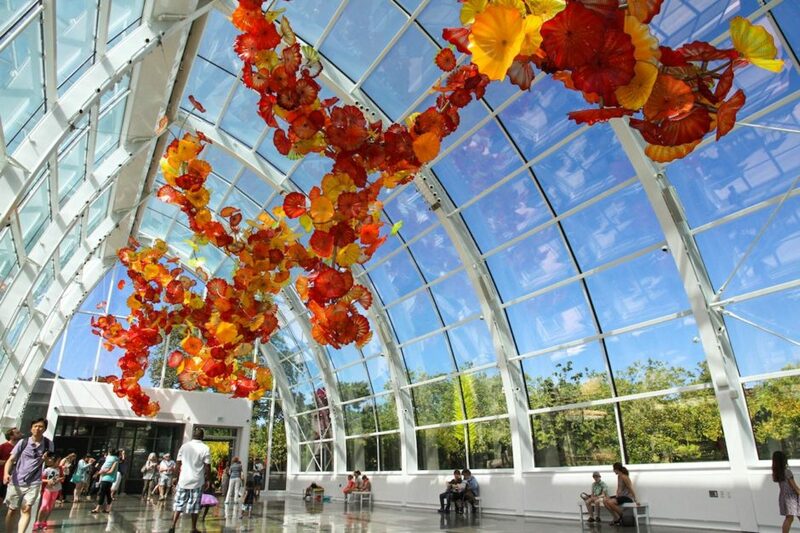 The centerpiece of the outdoor/indoor experience is the Glasshouse, a 4,500-square-foot conservatory housing a suspended swirl of enormous red, orange, and yellow glass blossoms. Instagram heaven. Seriously, spend five seconds on their website and good luck not adding it to your list. This isn’t just glass, this is…another more colorful, more vibrant world. If Chihuly Garden & Glass only whets your appetite (the odds are surprisingly good), how about some live glass blowing? Hop in the car or train and head to Tacoma’s Museum of Glass to watch artists in the Hot Shop transform molten blobs into masterpieces (and, of course, to check out the museum itself). Eye-catching both inside and out, wandering around the museum’s exterior (it’s right along the waterway) and catching the sculptures in the moonlight is worth it, too. It’s always super cheesy when someone says “children of all ages will love,” but… The Pacific Science Center is most definitely a children-of-all-ages kind of place, whether it’s cheesy to say so or not. There’s a rotating calendar of exhibits and programs, but my favorites always involve the Life Sciences exhibits — the Saltwater Tide Pool where you can get up close to an anemone, and the Tropical Butterfly House where, regardless of the weather outside, the temperature is 80° and butterflies fill the air. Magical! There’s also an IMAX dome in case you need some additional eye candy. Bonus: This area totally feels like a theme park — it was designed by Minoru Yamasaki for the 1962 World’s Fair. Within easy walking distance are the International Fountain, MoPOP, the Space Needle, and the aforementioned Chihuly Garden and Glass. In other words, this makes for one heck of a great day in Seattle. Because they’re not exactly museums, I’m going to lump these two together. I do think it’s cool, however, that the aquarium and zoo are both joining the Museum Month fun because a) I love me some animals (the otters at the aquarium are everything) and b) these are great options for the kiddos. 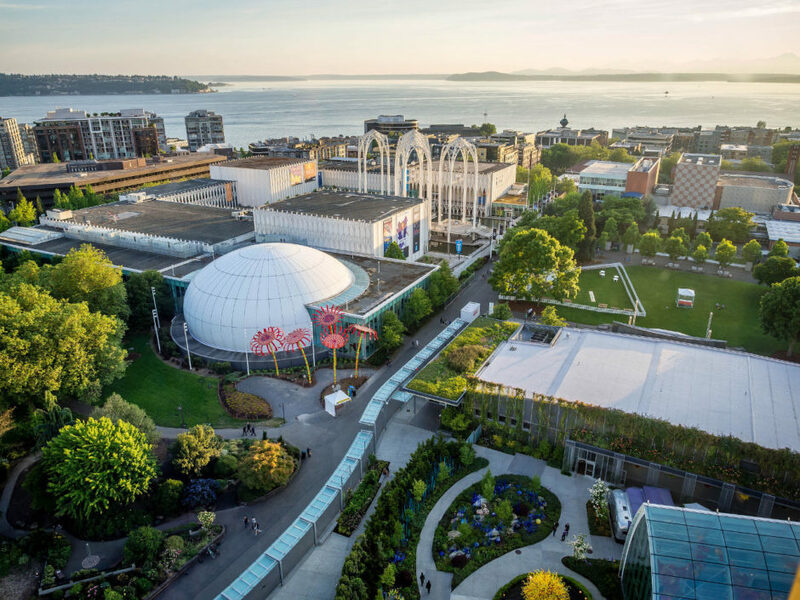 The Seattle Aquarium is on the waterfront, an easy stop on your sightseeing walk, and is a fascinating way to explore the marine life that fills the Puget Sound. Be sure to check out the diver shows, the daily octopus feedings, and two more favorites — the moon jellies and the seals. 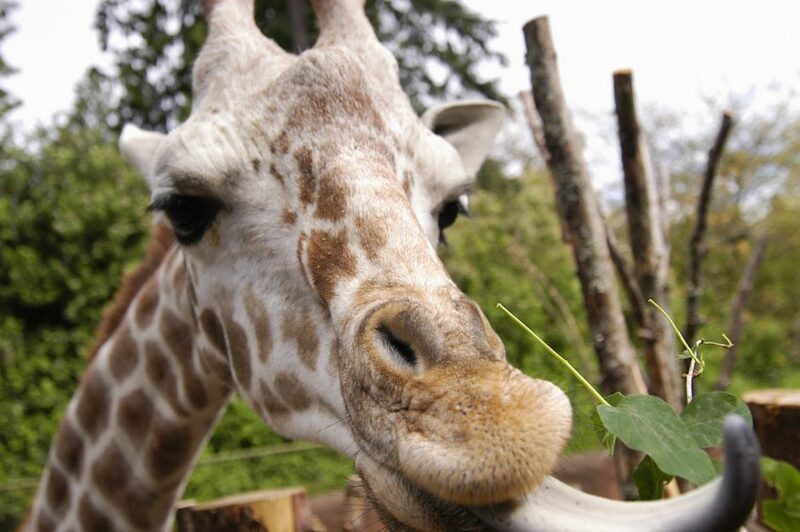 The Woodland Park Zoo, on the other hand, is a few minutes’ drive from downtown and adjacent to Woodland Park and Green Lake. There are more than 1,000 animals, and you’ll see everything from ocelots to mountain goats to red pandas to tree kangaroos. Wandering from collection to collection, exhibit to exhibit, in the Seattle Art Museum is the best remedy for that nagging art itch. SAM collections include thousands of works from a wide range of ancient and modern cultures (the collection of African masks is one of my faves), and rotating exhibits brings world-class modern and classical art into the space. All that ruminating over masterpieces can work up an appetite. Afterward, grab a bite at SAM’s Taste Restaurant, a casual-but-classy street-level spot serving salads and sandwiches with locally-sourced ingredients. An hour-long ferry ride from the Seattle waterfront, in the nearby city of Bremerton (home to an enormous naval shipyard), a decommissioned and painstakingly preserved Vietnam-era naval destroyer — aka the USS Turner Joy DD-951 — waits at the end of a dock to be explored by curious visitors. I remember being awestruck as a kid visiting the big, gun-metal-grey war boat, scampering through passageways and gawking at the giant weaponry. 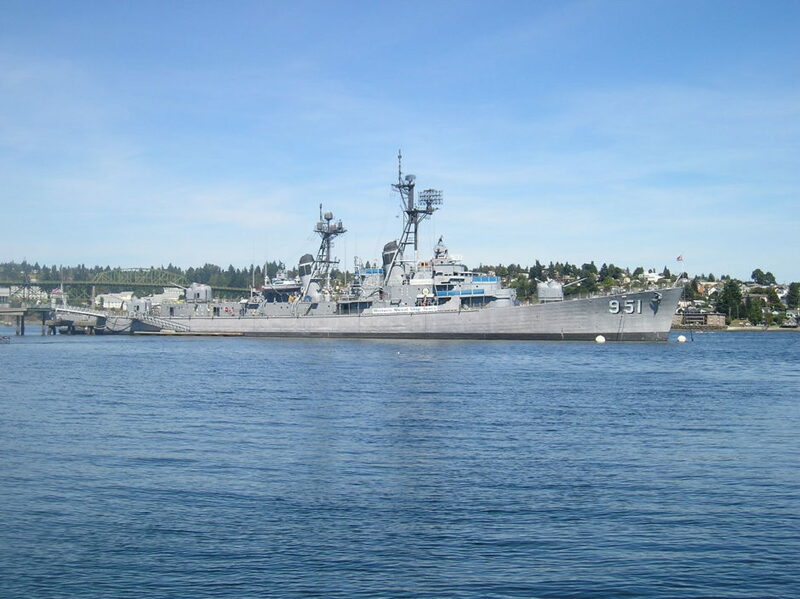 Whether you’re a naval history buff or not, the USS Turner Joy is fascinating and a fun way to spend an hour or two (and a great excuse to jump on the ferry and explore nearby maritime communities like Bremerton). The collections at The Burke Museum of Natural History and Culture (comprising more than 16 million objects!) tell the story of life on planet Earth. 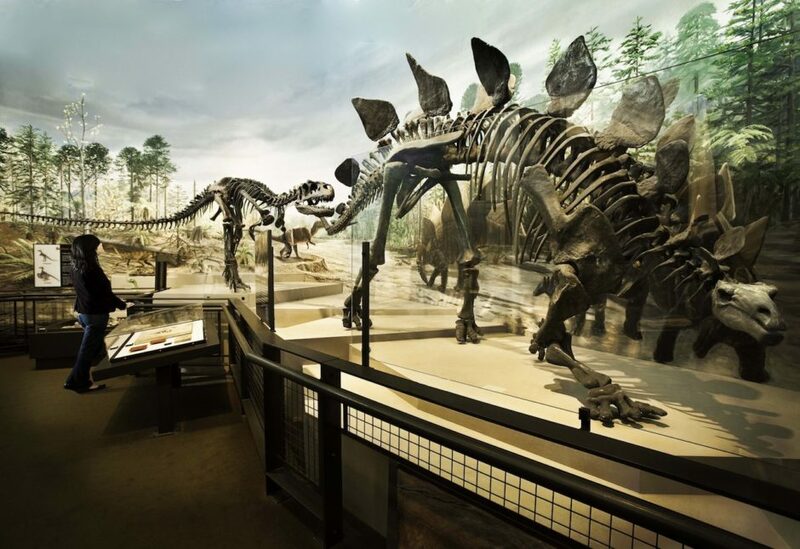 Founded in 1885, this is the oldest public museum in Washington state and, as an active research museum, also serves communities of academics, researchers, and students from around the world. From indigenous artifacts to dino bones, The Burke has always been, and hopefully always will be, a place to learn. A half day here is a highlight to any University of Washington Campus visit, and you’ll leave knowing a bit (or a lot) about Washington’s history, in particular through exhibits such as “Washington’s First Dinosaur,” “Pacific Voices,” and “Life and Times of Washington State” (more about disaster, lava, and ice than you probably realize). For millennia, humankind dreamed of flight. In 1903, that dream was achieved by the Wright brothers, and in a little over a century we have perfected flight and used it to visit other worlds. Occupying the south end of Boeing Field, The Museum of Flight has offered a celebration of this achievement since 1965. 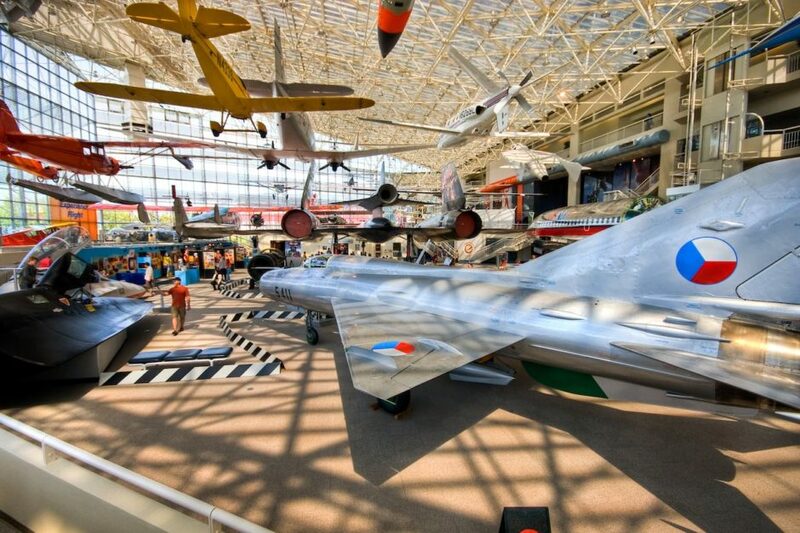 More than 175 air and spacecraft are on display, spanning all eras of human flight. You can even climb into the cockpit of a SR-71A Blackbird reconnaissance plane — the fastest, highest-flying jet ever built. Seattle may not be the birthplace of flight, but with local employer Boeing celebrating 100 years, it’s safe to say this is a thing Seattle knows a thing or two about.